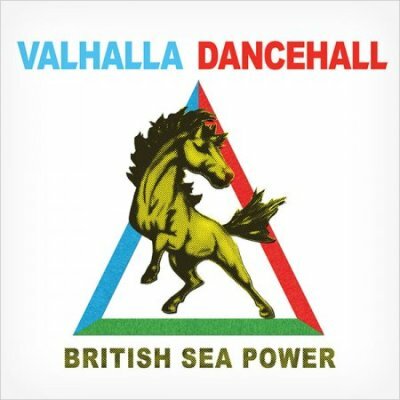 British Sea Power have a new video for their second release off latest album, Valhalla Dancefloor . British Sea Power have a new video for their second release off latest album, Valhalla Dancefloor. The video follows a group of students heading out to take part in the recent protests/riots which were resultant of the well publicised governmental cuts. Cuts which included a price hike in student fees.